Wish Upon the Pleiades, also known under the Japanese title Hōkago no Pleiades (放課後のプレアデス Hōkago no Pureadesu?, lit. 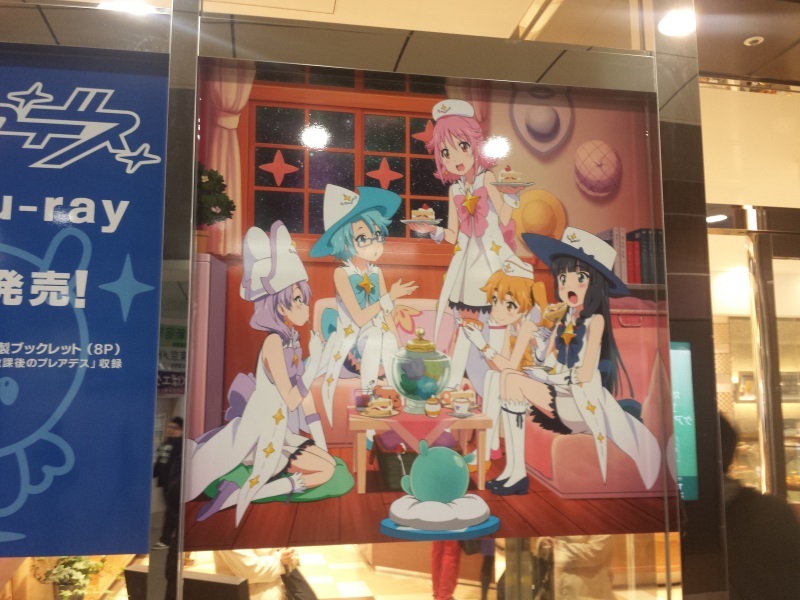 "After School Pleiades"), is an original net animation series developed jointly by Gainax and Japanese automaker Subaru. I find this infinitely amusing. Last edited by originalcyn on Tue Jun 26, 2012 8:46 pm, edited 1 time in total. 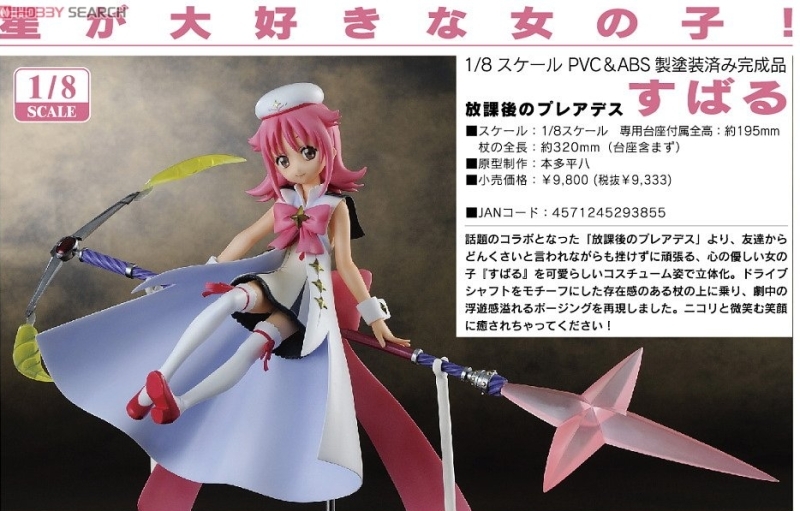 The best part is that "she is posed riding on her magical staff that was designed based on a drive shaft." Lol. Of all the things Subaru could have sponsored. whatever, everyone needs a magic staff made of a drive shaft. 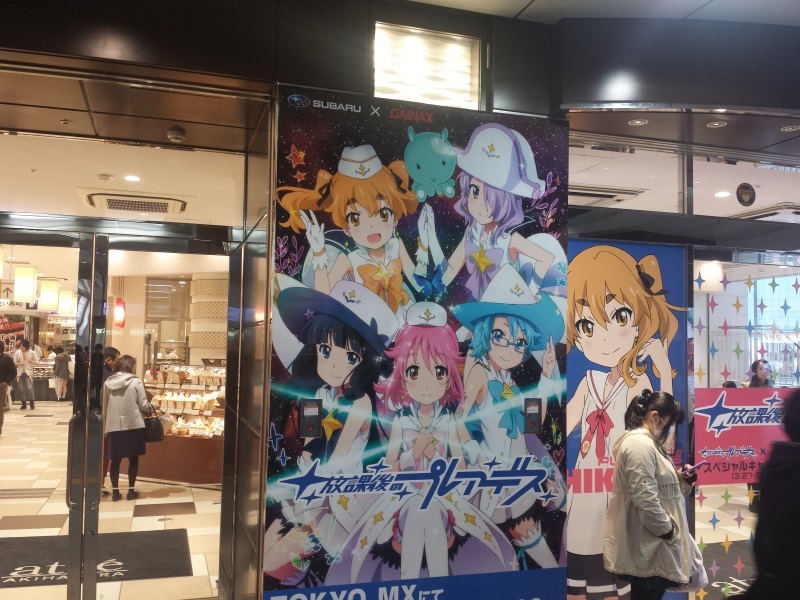 Hōkago no Pleiades got a second series apparently.